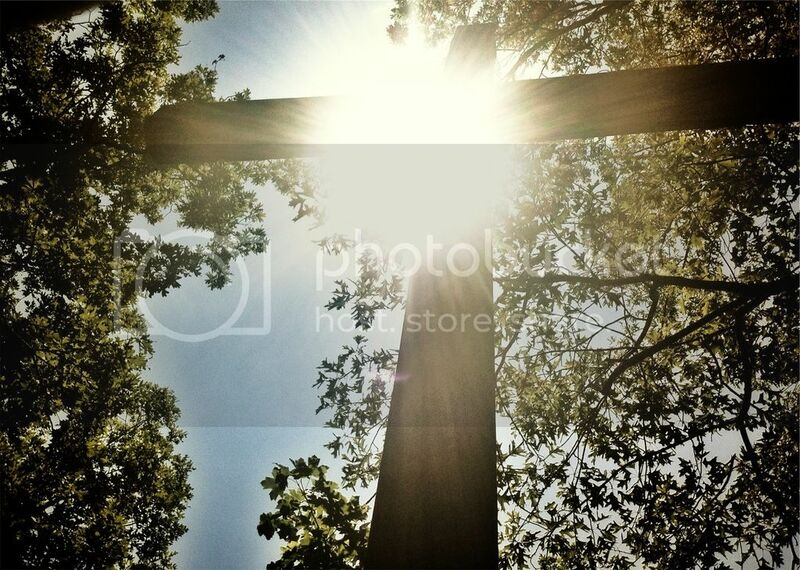 The Old Rugged Cross | Just Being Me! Happy Late Easter Everyone!! In celebration of Easter, I decided that I would post the lyrics to The Old Rugged Cross. This entry was posted in uncategorized and tagged Hymns. Bookmark the permalink.